Back in 2010, Yoshihito Isogawa came out with a series of three amazing books The LEGO® Technic Idea Book Simple Machines, The LEGO® Technic Idea Book Wheeled Wonders, and The LEGO® Technic Idea Book Fantastic Contraptions, that shows you model ideas that can apply to LEGO® Technic building. 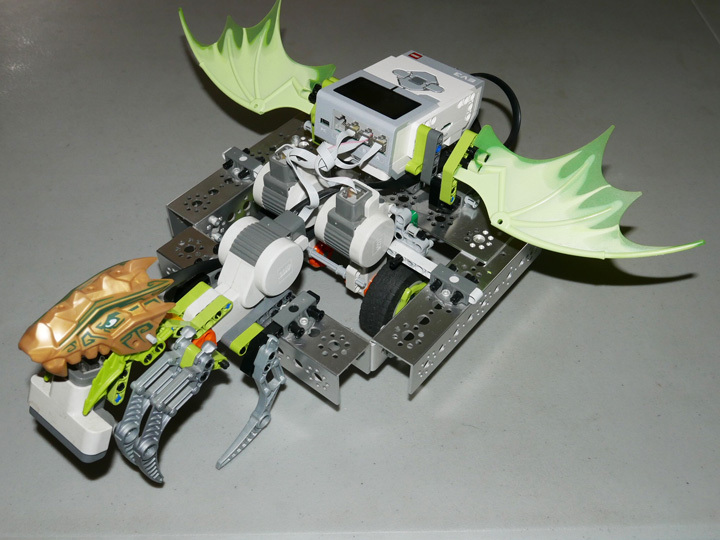 The books focused on mechanical mechanisms with some Mindstorms® applications and use of Power Functions®. 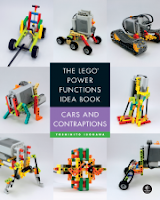 Since them he has come out with two more books: The LEGO Power Functions Idea Book - Machines and Mechanisms and The LEGO Power Functions Idea Book - Cars and Contraptions, published by No Starch Press 2016. 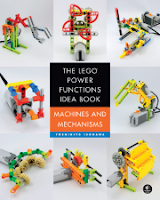 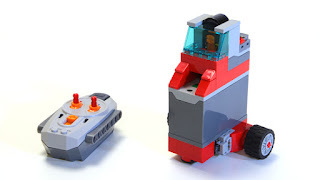 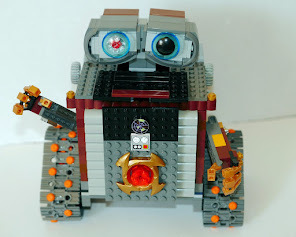 The focus, of course, is on models using LEGO Power Functions, but many of the ideas can be applied to mechanical and robotic devices. 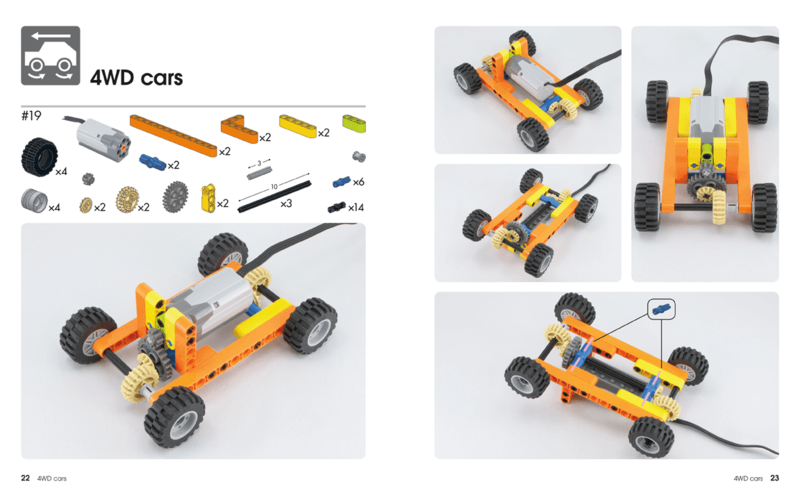 For the teacher teaching a STEM or STEAM curriculum, the models can be used to teach various science concepts such as, gearing, Newton's Laws, Potential & Kinetic energy, etc. 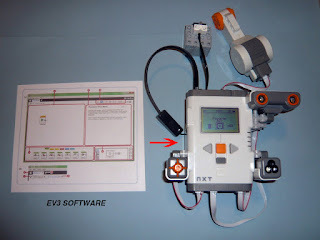 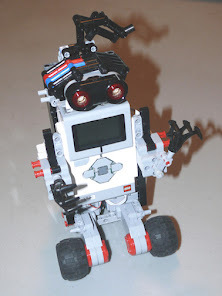 Also, for the teacher who has limited equipment, because these are small models using only a few elements, 2 or 3 models can be made from one Mindstorms® Resource set and a few Power Functions® sets; allowing more students to have the hands-on experience. No doubt, these little models will inspire students to create their own. 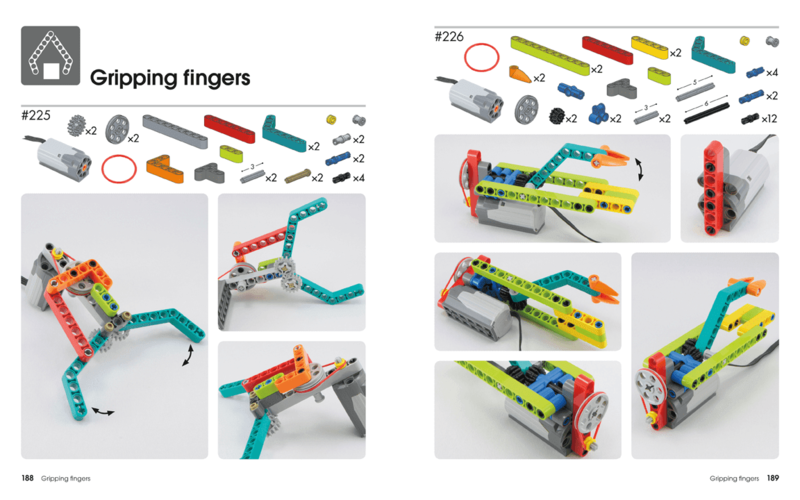 The books are all picture directions of the models with a list of the building elements you would need to build it, so having the eBooks (which is free with the printed book from No Starch Press) where you can enlarge the pictures for details is wonderful.